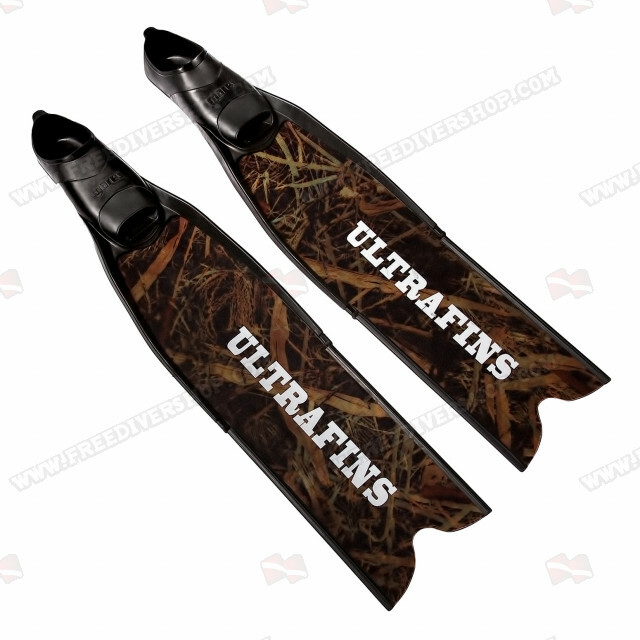 High quality Camouflage freediving and spearfishing fins by UltraFins. 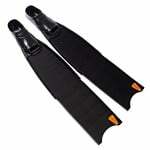 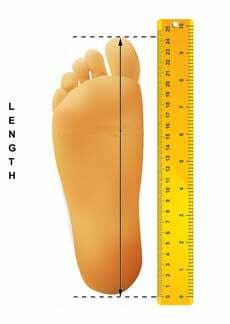 Supplied with aerospace grade camouflage fiberglass blades and Ultrafins foot pockets. 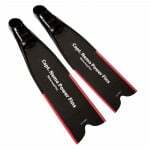 The blades are produced by a unique high pressure manufacturing technique allowing unmatched strength, responsiveness and durability. Guaranteed to supply consistent thrust and power for over 2000km (1245mi). 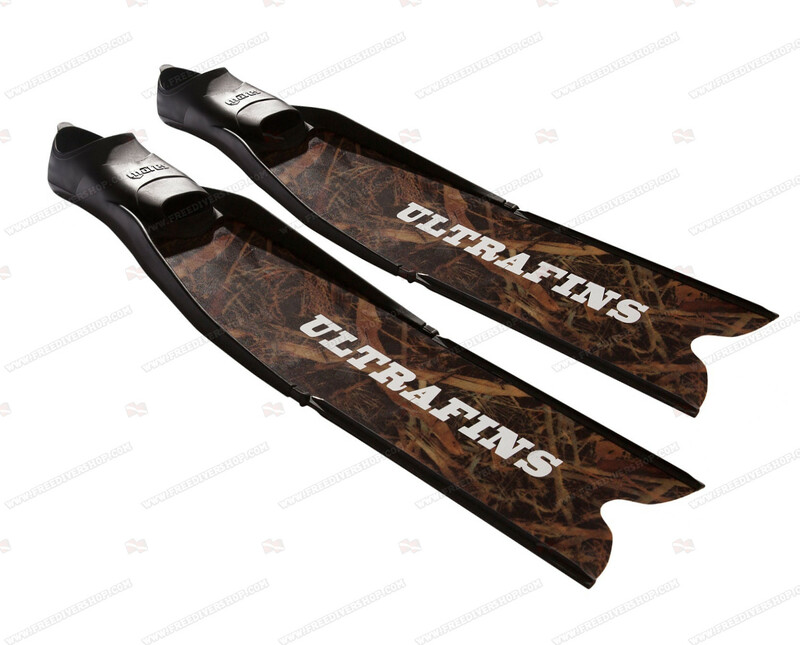 All UltraFins models are developed and tested by freediving and spearfishing professionals, producing an amazing product by freedivers - for freedivers. 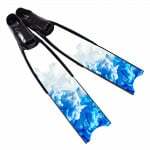 High quality Camouflage freediving and spearfishing fins by UltraFins. 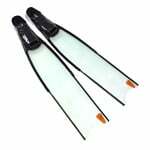 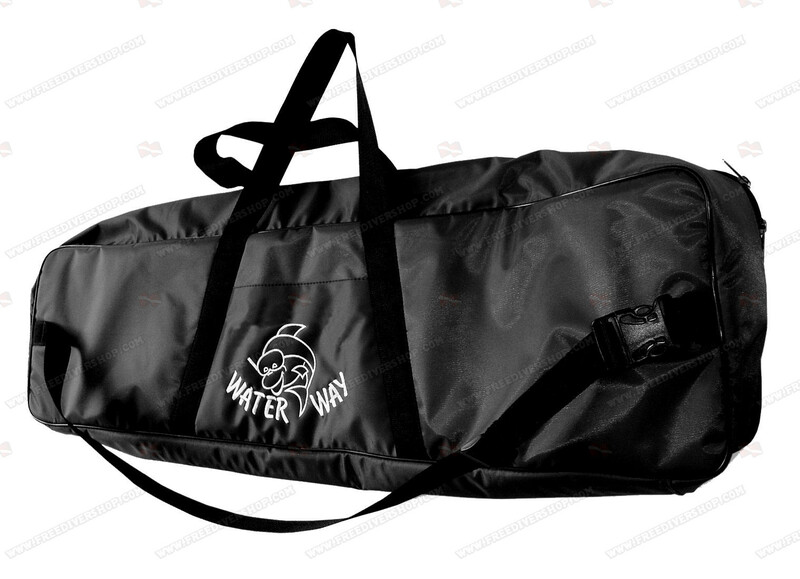 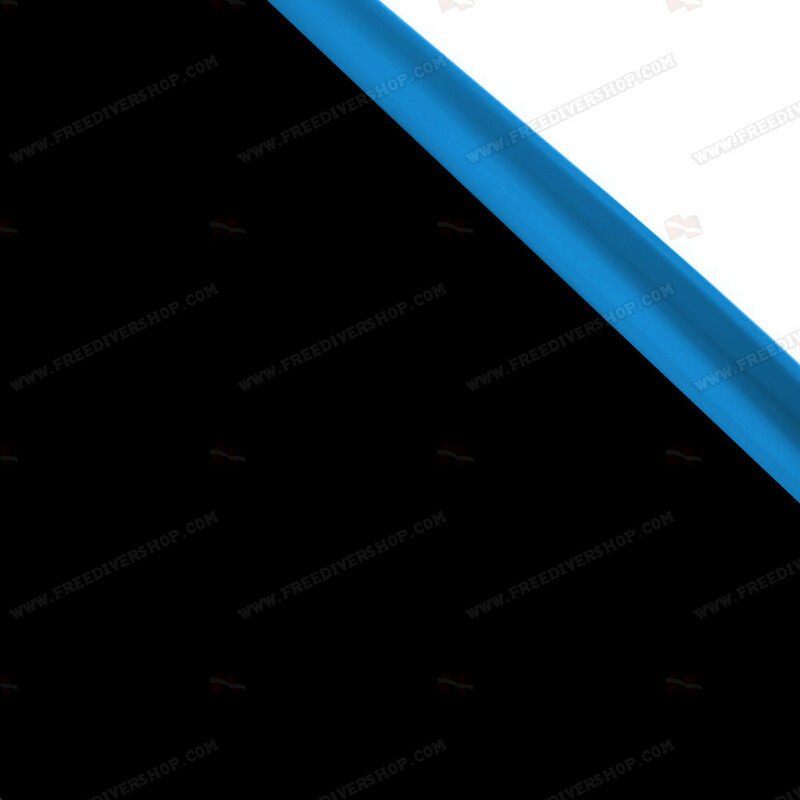 Supplied with aerospace grade camouflage fiberglass blades and Ultrafins foot pockets. The blades are produced by a unique high pressure manufacturing technique allowing unmatched strength, responsiveness and durability. 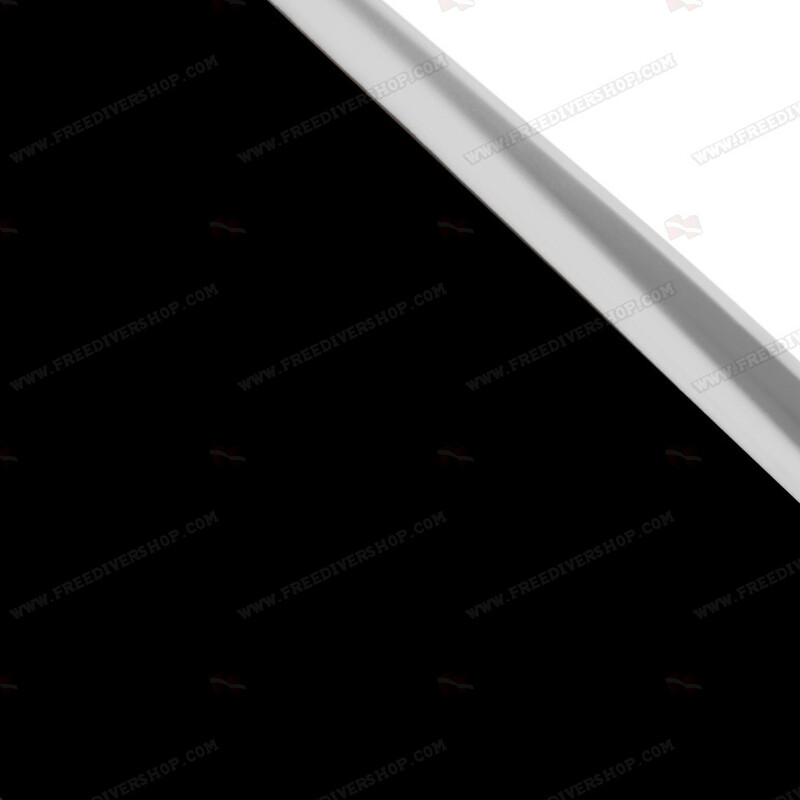 Guaranteed to supply consistent thrust and power for over 2000km (1245mi).